As you may know, the honeybee is at a critical junction and dying off at an alarming rate. Without the honeybee, food production will slow to dangerous levels. 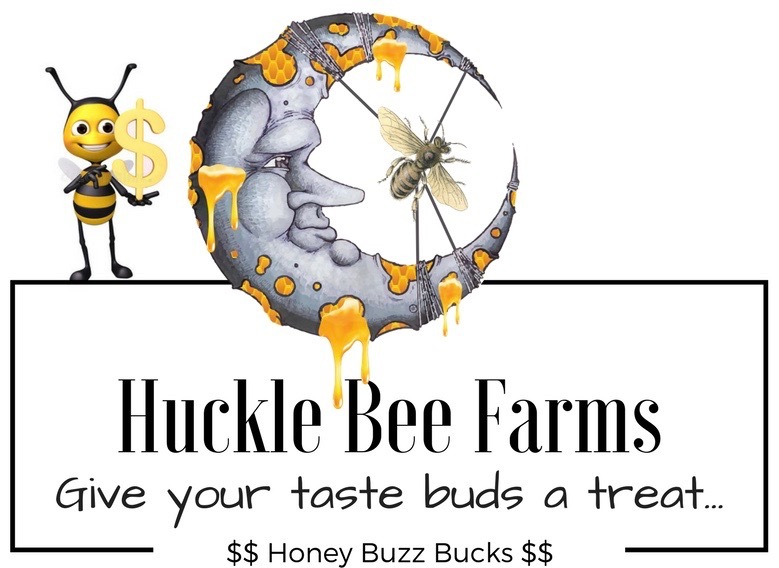 We at Huckle Bee Farms, will professionally and safely remove accessible “honey bees” and swarms from exterior objects such as tree’s (with wood removal), signs or posts of any source, homes or any building (removal of walls may be required), and or etc., just call us. The removal may be FREE of charge depending on the services needed. Our goal is to help the homeowner and save the honeybees. Please remember that if you have bees inside a building or structure of any sort, there may be repair work needed when finished. It is important to remove all honey, as this will attract rodents. With any service please call so we can discuss the situation in further detail. If you have any questions, please feel free to give me a call. My cell phone is always with me.